For instance, in 1954 Arthur C. Clarke proposed a lunar base where inflatable modules were covered in lunar dust for insulation and communications were provided by a inflatable radio mast. And in 1959, John S. Rinehart – the director of the Mining Research Laboratory at the Colorado School of Mines – proposed a tubular base that would “float” across the surface. These plans were cancelled by the Obama administration and replaced with a plan for a Mars Direct mission (known as NASA’s “Journey to Mars“). However, during a workshop in 2014, representatives from NASA met with Harvard geneticist George Church, Peter Diamandis from the X Prize Foundation and other experts to discuss low-cost options for returning to the Moon. The workshop papers, which were published in a special issue of New Space, describe how a settlement could be built on the Moon by 2022 for just $10 billion USD. According to their papers, a low-cost base would be possible thanks to the development of the space launch business, the emergence of the NewSpace industry, 3D printing, autonomous robots, and other recently-developed technologies. 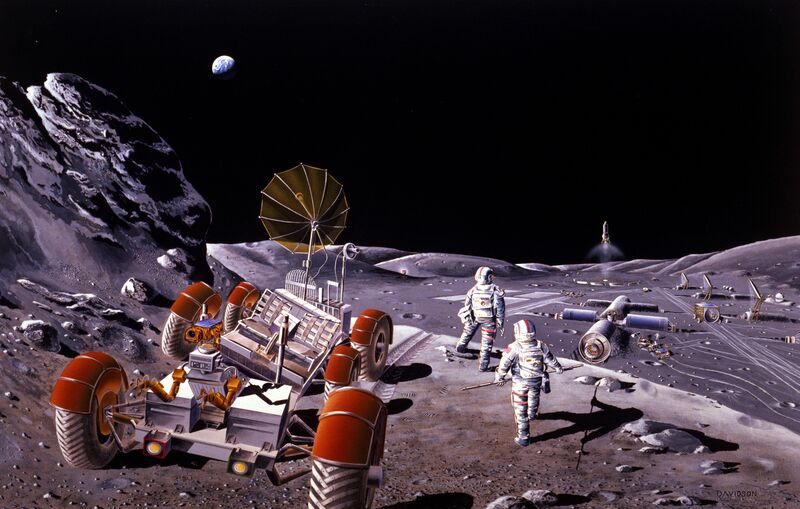 In December of 2015, an international symposium titled “Moon 2020-2030 – A New Era of Coordinated Human and Robotic Exploration” took place at the the European Space Research and Technology Center. At the time, the new Director General of the ESA (Jan Woerner) articulated the agency’s desire to create an international lunar base using robotic workers, 3D printing techniques, and in-situ resources utilization. And the NewSpace industry has also been producing some interesting proposals of late. 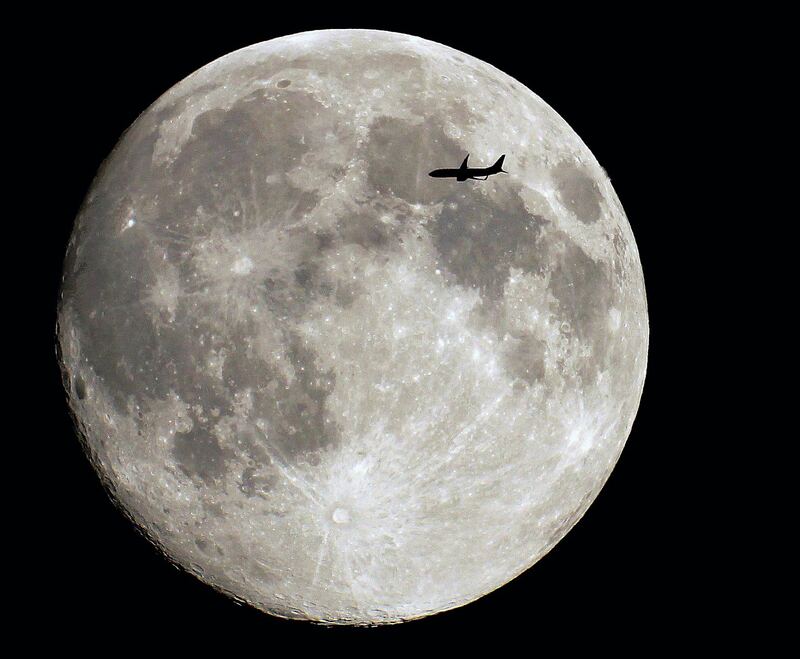 In 2010, a group of Silicon Valley entrepreneurs came together for create Moon Express, a private company that plans to offer commercial lunar robotic transportation and data services, as well as the a long-term goal of mining the Moon. In December of 2015, they became the first company competing for the Lunar X Prize to build and test a robotic lander – the MX-1. It has been theorized that all this water was delivered by a combination of mechanisms. 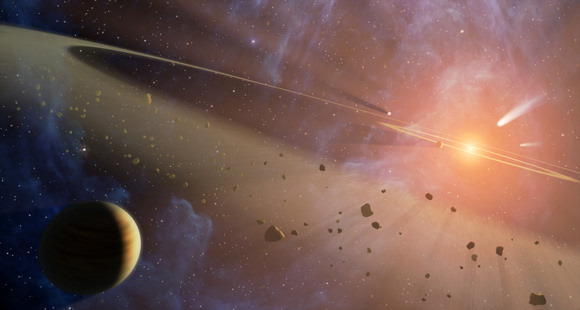 For one, regular bombardment by water-bearing comets, asteroids and meteoroids over geological timescales could have deposited much of it. It has also been argued that it is being produced locally by the hydrogen ions of solar wind combining with oxygen-bearing minerals. We have written many articles on Moon mining and colonization here at Universe Today. Here’s Who Were the First Men on the Moon?, What were the First Lunar Landings?, How Many People have Walked on the Moon?, Can you Buy Land on the Moon?, and Building A Space Base, Part 1: Why Mine On The Moon Or An Asteroid? For more information, be sure to check out this infographic on Moon Mining from NASA’s Jet Propulsion Laboratory. Astronomy Cast also has some interesting episodes on the subject. Listen here – Episode 17: Where Did the Moon Come From? and Episode 113: The Moon – Part I. An image of water-filled debris ejected from Cabeus crater about 20 seconds after the 2009 LCROSS impact. 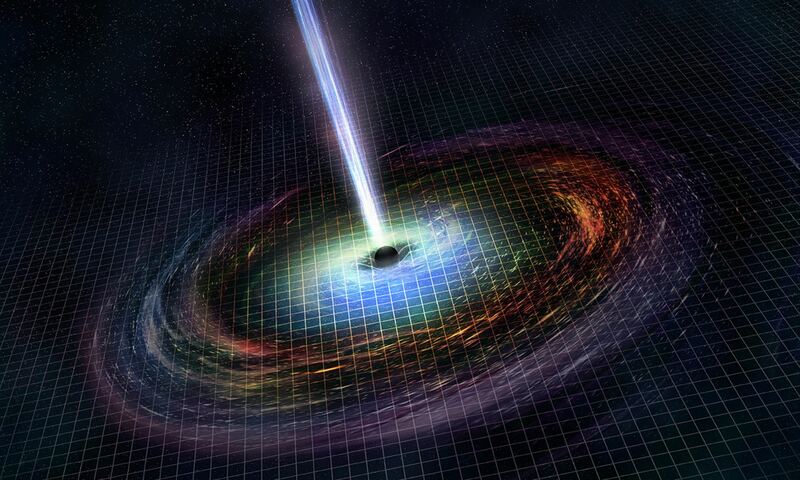 Courtesy of Science/AAAS. Comets? Asteroids? The Earth? The origins of water now known to exist within the Moon’s soil — thanks to recent observations by various lunar satellites and the impact of the LCROSS mission’s Centaur rocket in 2009 — has been an ongoing puzzle for scientists. Now, new research supports that the source of at least some of the Moon’s water is the Sun, with the answer blowing in the solar wind. Spectroscopy research conducted on Apollo samples by a team from the University of Tennessee, University of Michigan and Caltech has revealed “significant amounts” of hydroxyl within microscopic glass particles found inside lunar soil, the results of micrometeorite impacts. 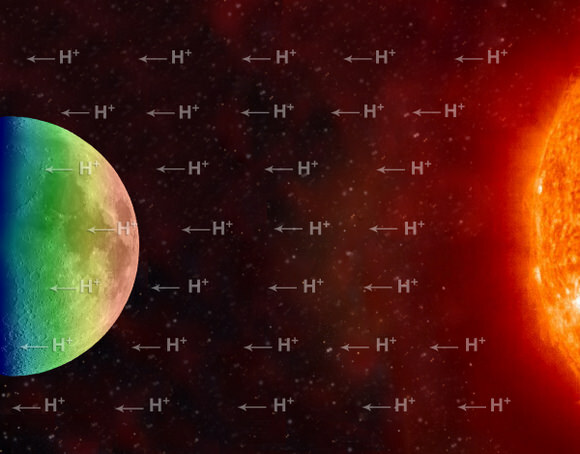 According to the research team, the hydroxyl “water” within the lunar glass was likely created by interactions with protons and hydrogen ions from the solar wind. “We found that the ‘water’ component, the hydroxyl, in the lunar regolith is mostly from solar wind implantation of protons, which locally combined with oxygen to form hydroxyls that moved into the interior of glasses by impact melting,” said Youxue Zhang, Professor of Geological Sciences at the University of Michigan. Hydroxyl is the pairing of a single oxygen atom to a single hydrogen atom (OH). Each molecule of water contains two hydroxyl groups. Although such glass particles are widespread on the surface of the Moon — the researchers studied samples returned from Apollo 11, Apollo 16 and Apollo 17 missions — the water in hydroxyl form is not something that could be easily used by future lunar explorers. Still, the findings suggest that solar wind-derived hydroxyl may also exist on the surface of other airless worlds, like Mercury, Vesta or Eros… especially within permanently-shadowed craters and depressions. “These planetary bodies have very different environments, but all have the potential to produce water,” said Yang Liu, University of Tennessee scientist and lead author of the team’s paper. The discovery of hydroxyl within lunar glasses presents an “unanticipated, abundant reservoir” of water on the Moon, and possibly throughout the entire Solar System. Source: University of Michigan news release.